Apex is able to dip products to meet customer specifications with thicknesses ranging from 0.0005 to 0.075 inches. Variable thicknesses are also possible, depending on the part. Apex currently manufactures and sells fertility products. Visit our website at www.ApexFertility.com. 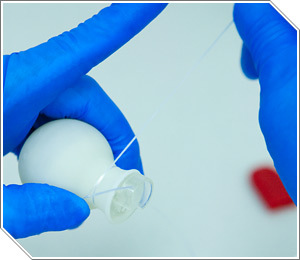 Catheter Manufacturing – unique low pressure micro slit valve technology as an alternative to abrasive or laser techniques. 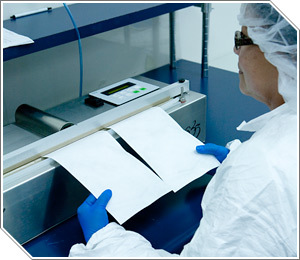 Our combined experience, innovative technologies, prior development record, and good manufacturing practices make Apex Medical Technologies, Inc. the sure choice for your manufacturing needs. Contact us today for more information, or complete our online Prototyping Quote Request Form. Please call our Business Development department (858-535-0012 ext. 103) for information on licensing opportunities.